By Community Chickens on February 29, 2012 Visit Community's Website. In Part 3 of my incubation series, I’d like to start out by giving some tips and sharing some experience I’ve had with different styles of incubators. I’ve worked with a few different types in the past, and my favorites by far are the incubators made by Brinsea. 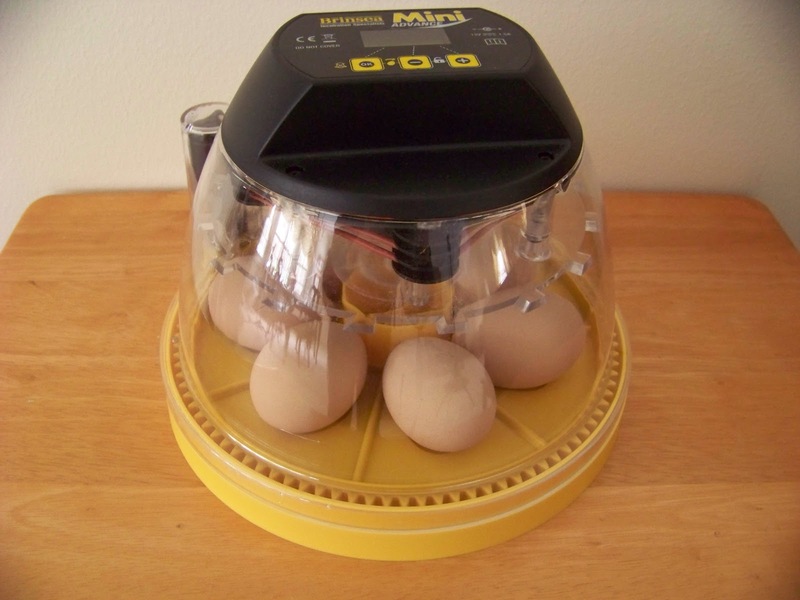 We have four of the Mini Advanced models and they take the guesswork out of egg care. I like the smaller batch models, because I have more control, can fill up an incubator faster, and am free to start different batches going at different times. Our incubator is seriously foolproof. If you can water a houseplant you can hatch chicks. It does all the rotating, timing, temperature upkeep and even humidity levels for you. Many different styles of incubator are available. One of the other models I’ve used are the common square incubators with the Styrofoam outer that you can find at many chain feed stores or education supply stores. These incubators hold more eggs and are usually less expensive, but they require more involvement in the hatching process. 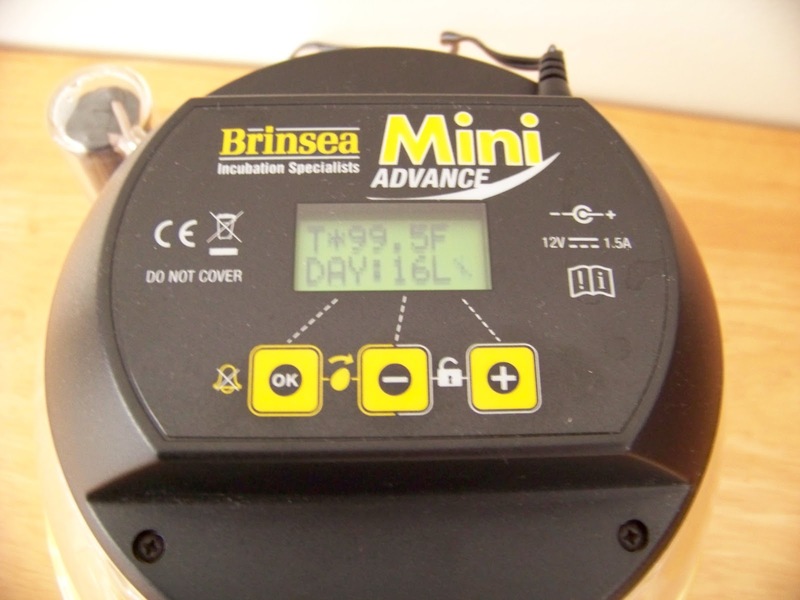 There is often an optional egg turner that can be added for convenience, and the addition of this unit will bring the price of the incubator to that of a more automated model such as the Brinsea Mini Advanced. 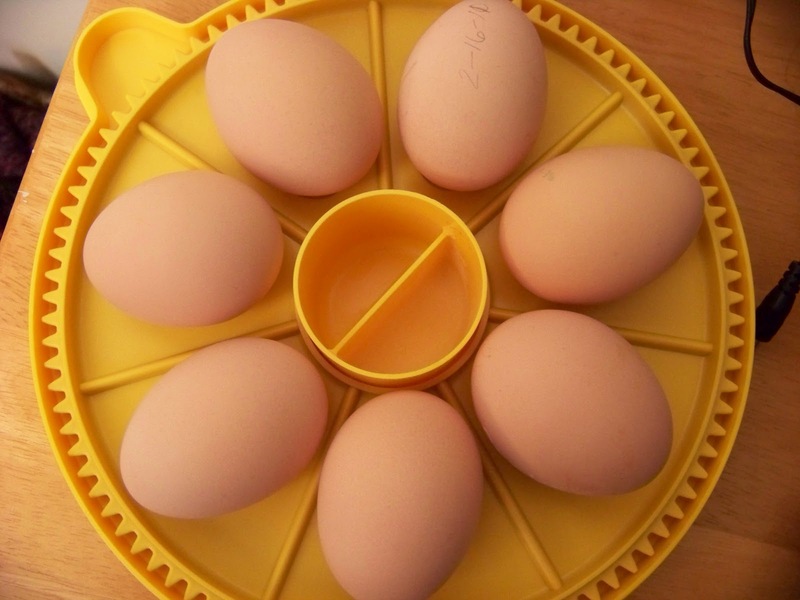 If you don’t get the egg turner, you must hand turn each egg three times a day. A good system that helps keep track of this process is to write an “X” on one side of the egg, and an “O” on the other with a pencil. That way you know which eggs have been flipped. Personally, I wasn’t home enough everyday to turn eggs for 21 days or longer. Another thing to consider about this style of incubator is that they hold a lot of eggs at one time. If you are planning on hatching out a lot of chicks at once, then these styles would be a great choice. The problem that I had with this option is that often I don’t have that many fertile eggs to hatch. Many times I have only one or two of my best hens with a rooster at a time. It would take me a long time to fill up an incubator of that capacity, and by then, the eggs would no longer be hatch-able (more about this below). So you might think, “Why not add eggs to the incubator at different times?” And this is a great idea, except for one thing: two to three days before hatching, an egg should not be turned. So, if you continue to add eggs to an incubator, eventually you will have eggs that need to be turned and eggs that shouldn’t be turned. You would have to keep track of this, and the automated rotary turner would have to be stopped when the first eggs approach day 19. Humidity levels should also be increased as hatching time approaches. This would also be difficult to control with eggs at different stages of growth in the same incubator. Once you decide on an incubator, it’s important to clean it thoroughly. I wash all removable non-electric parts with soap and water. Then swab the crevices and areas near the heating element and fan with a cotton swap dipped in alcohol. Let dry completely. Brinsea sells an incubator wash, which I haven’t tried, but it’s good to know about. Clean your incubator in the same fashion after the chicks have been hatched and again in the spring after they’ve been stored for the winter. An incubating environment is warm and moist, perfect for breeding bacteria as well as chicks. You’re going to want to start your incubator about 24 to 48 hours in advance of your eggs arriving to get the temperature stabilized. You can add your moisture source as well. Our Mini Advanced has a circular dish with a separation in the middle. We keep one half of this dish full of water for the first 19 days, then fill both sides until hatching day. The nice thing about the Mini Advanced is that it’s programmable. It has a countdown to hatch day, and alarms that let you know when you need to do something, or if something isn’t right. It comes with instructions on correct incubation temperatures for each species, and an egg size chart for choosing the correct rotation level. It will also stop rotating your eggs automatically when hatching day approaches. Keep your incubator away from radiators, doorways or other areas where the temperature might change often. 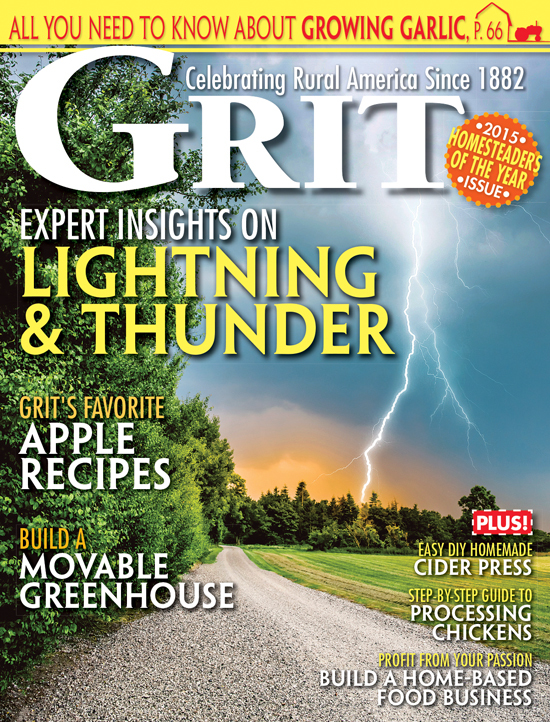 Power outages are also something to consider. We get a lot of spring ice storms here in Michigan, and it’s not unusual to loose power for a couple of days. Last year I had an incubator running when we lost power for 14 hours, and we still had a successful hatch. I’ve read somewhere that two days is about the maximum that the eggs can be left. Some people wash their eggs before putting them in an incubator. I’ve never had the need, but if you decide to wash, Manna Pro sells an egg wash that is supposed to be hatch approved. The instructions say to soak eggs in a diluted solution for 5 minutes. Always wash hands before and after handling hatching eggs or newly born chicks. I’m sharing this with you, as I wished I could have found this information more easily when I first started out. This has been an accumulation of different people telling me different things and then testing these theories with my own practice. We free range our birds all together except during breeding season. 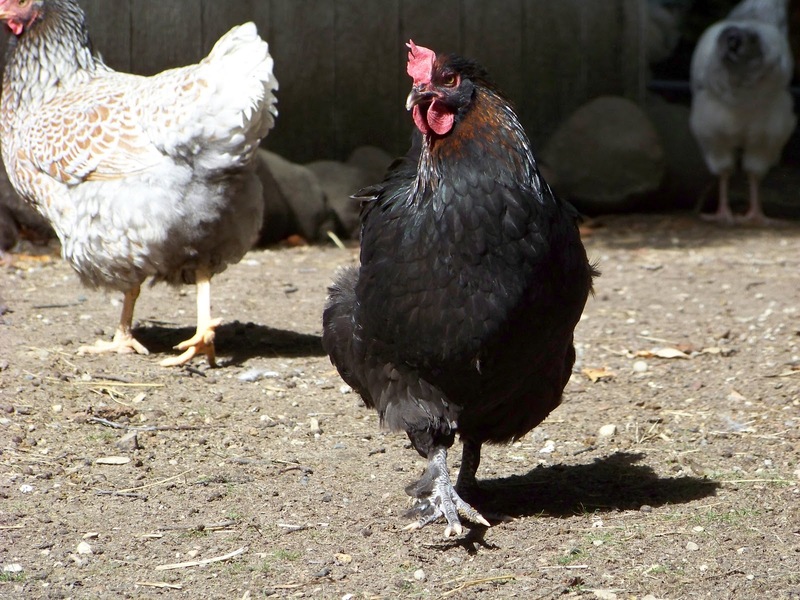 We raise three main breeds of chickens, French Black Copper Maran, Lavender Orpington and Blue Laced Red Wyandotte. While free ranging, our hens are exposed to many different breeds of rooster. To cleanse our hens of the different strains of rooster that she may have mated with, we separate our breeds for a month or more to get clean lines. Once the hens are clean and fertilized with roosters of the same breed, we collect the eggs to be hatched or sold. The eggs must be stored in a cool place, well away from hatching temperatures. I try to keep them under 70 degrees. The eggs will stay fertile but dormant for about 10 days until they are exposed to incubation temperatures. That’s why no matter what day an egg was laid and collected, they will all hatch around the same day if put in an incubator at the same time. This is also why it’s important to begin incubating your eggs as soon as possible if ordering them through the mail. Communicate with your breeder and have your incubator set up and the temperature and humidity levels settled before your eggs arrive. Do you have a favorite incubator, or hatching story? I’d love to hear about it! Feel free to leave comments or photos on Iron Oak Farm’s Facebook Page or Blog and I’ll do a Reader’s Response after the series has posted, celebrating all our new babies from Spring 2012! Great job! Thanks for sharing. I am looking forward to build my own incubator soon as well. This post gives me an excellent idea. Staying tuned for more. Have you ever use Hova incubator? Thanks, Jennifer: Your incubator advice was JUST what I needed. I was leaning toward a “big” incubator so I could hatch a larger batch of eggs if needed, but I am going to heed your advice about filling an incubator and then not messing with it by adding new eggs, etc. so I’m opting for the smaller, self-contained, automated (idiot-proof) model like the Brinsea you suggested.